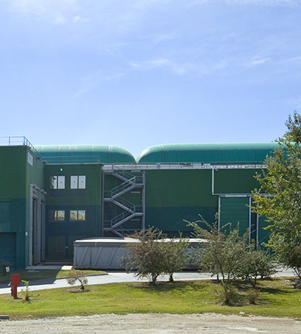 The plants cover the entire phase of the waste integrated cycle, which includes collection, treatment and storage. A2A Ambiente designs and manages the Intelligent Transfer Stations (ITS®), plants that recovers the residual fraction of urban solid waste after segregated waste collection. the waste washing plants, mainly devoted to waste deriving from road sweeping and aimed at the recovery of inert materials, such as sand and gravel, after removal of any pollutants. Biogas energy recovery and consequent production of energy is performed in all landfills. Biogas is generated from the biological activity present in landfills and in sludge "digesters" at the wastewater treatment plant. 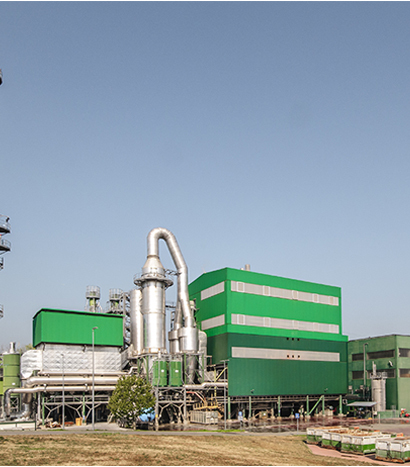 A2A intercepts and recovers it to produce electricity or heat, often used to meet the energy needs of the plant. The Intelligent Transfer Stations (ITS®) are plants designed to recover the residual fraction of solid urban waste after segregated collection. This result is achieved by means of a simple and innovative process patented by A2A Ambiente: the Biocubi® (Bio-cubes) process. A recycling material recovery section. For details click on the name of the plant (ONLY ITALIAN VERSION). The waste landfill is a place where all solid urban waste and waste deriving from human activities are deposited in an uncontrolled manner. Activable bioreactors are controlled landfills from which the production of biogas can be initiated, which is then sent to the energy exploitation stations for transformation into electricity.